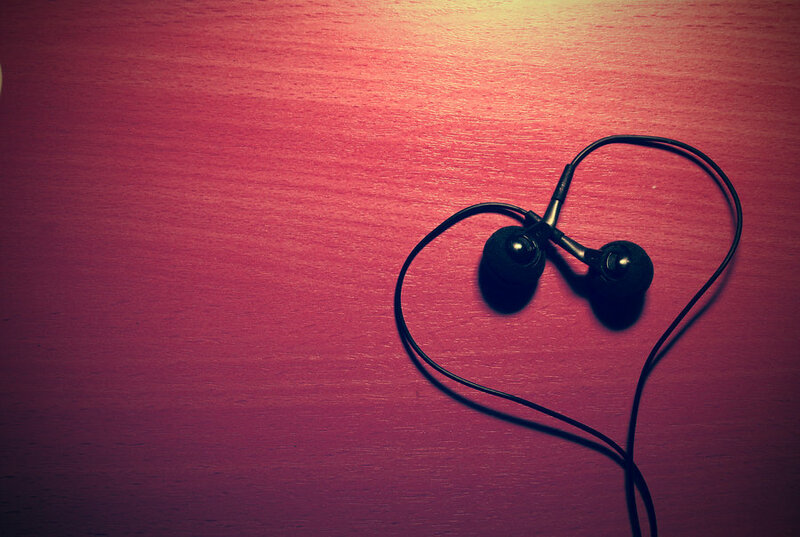 Tomorrow is Valentine’s Day, which had us thinking about some of our favourite music with love or romance as a theme. Two more of our choices below. Brahms wrote classical-era music in foundation and structure only, meaning chamber music, sonatas, symphonies, etc. – but the feeling is pure romanticism. He was madly in love with his friend and mentor’s wife, pianist and composer Clara Schumann, and while we’ll never know exactly how far they went with that – apparently Brahms’s love for her was truly undying – it contributed to Brahms’ restless and passionately fiery music. Perhaps this is the reason a classical musician says, “well, it’s good for my Brahms,” during heartbreak. Here’s the whole work, featuring the incredible artists listed below. Kerry Stratton, host of The Oasis, happened to saunter in as we were discussing romantic repertoire, so we asked him what his suggestion for a romantic piece of music might be. He suggested the second movement of Ravel’s Piano Concerto in G+, citing it as “the best ‘I MISS YOU’ music ever written.” This performance is played by extraordinary Martha Argerich, who was so known for last-minute cancellations, that when she does show up, one wants to shriek with joy.